At Hotlanta Bonding Company - Bail Bonds and Buckhead Bail Bonding of Gwinnett County, we know that having a friend or family member arrested is a traumatic experience for anyone. At a time like this, what you really need is a concerned professional bondsman who can help you navigate the judicial system and get your love one back to your side ASAP. 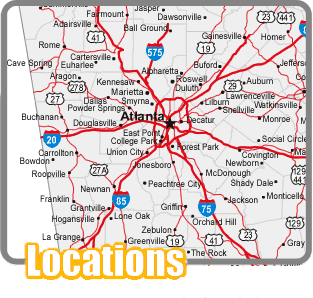 Hotlanta Bonding Company - Bail Bonds and Buckhead Bail Bonding of Gwinnett County are a full service bail bonds agency. 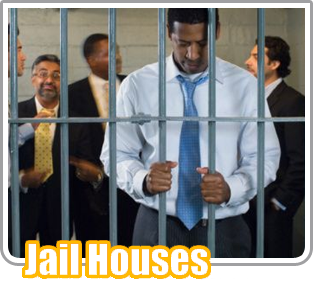 We post bail bonds in Cobb County, DeKalb, Fulton, Gwinnett County Smyrna, and Powder Springs, Georgia 24 hours a day, 7 days a week. 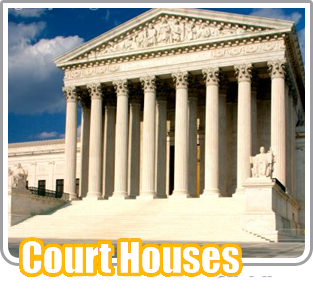 Why Should You Choose Hotlanta Bonding Company- Bail Bonds or Buckhead Bail Bonding of Gwinnett County? Call 770.434.2188 or 678.878.4002 today! 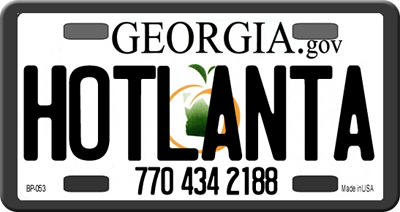 Serving Georgia, including Atlanta, Gwinnett County, and the metro Atlanta area. Hotlanta Bonding Company is the premiere bail bond company for all your bail needs.